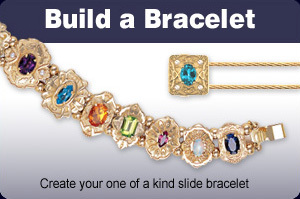 Trademark Glatter Designs offers fine Victorian slids Jewelry, including bracelets, earrings, rings and necklaces in 14 Karat Gold. Prices shown at current gold market value. Not responsible for typographical errors.